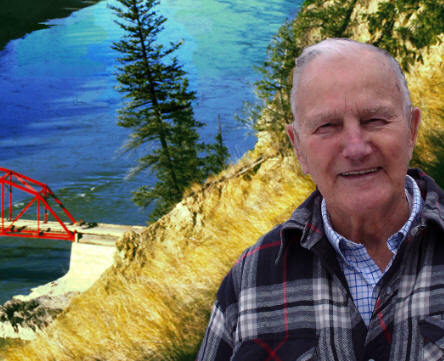 From Lapland to the Cariboo: Rudy has been behind many innovative ventures in the Cariboo, including Chilcotin Airways, the Buckskin Ranch, and, of course, the Rudy Johnson Bridge, which he built in 1968. Come out and hear the stories from the legend himself. It's time for the Quesnel Friends of the Library Annual Book Sale, and there will be hundreds of books on sale, including fiction, nonfiction, and children's. Great finds, and great deals. 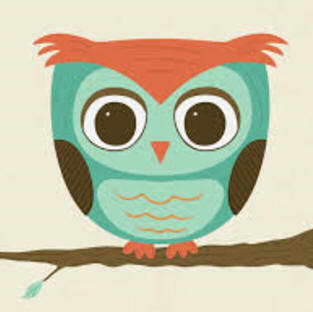 During this Fall Break, come join us at the library for a lively puppet rendition of Ookpik and the Animals by Dennis Lee. We’ll be reading poems, singing songs, and having a good time. Featuring puppetry by Claire Schreiner and music by Lerae Haynes. 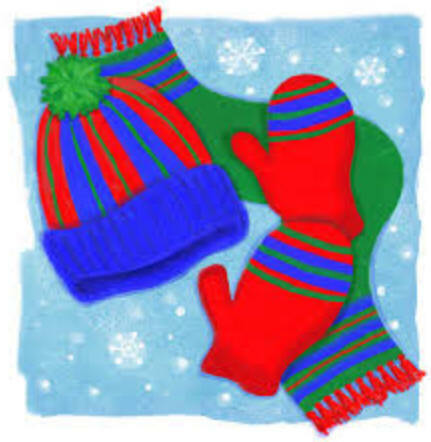 In the spirit of giving, generosity, and goodwill the 100 Mile House Branch Library is inviting the community to donate new hats, mittens, and scarves to decorate our tree. Items can be knitted, crocheted or purchased. This year’s theme will be “Socks and Slippers”. All items collected on our Christmas Giving Tree will be donated to local organizations in the New Year. Come celebrate the beginning of the season to give. We will be hosting a craft for children 5 to 12 years of age. Registration is required, as space is limited. 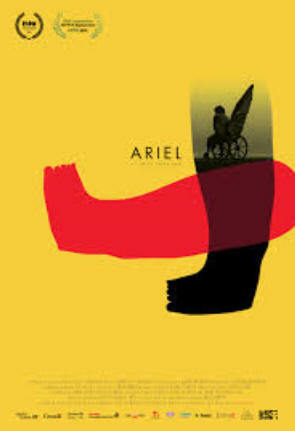 Ariel is a living embodiment of the ongoing duel between man and machine. When he was just 33, his legs were shredded by an industrial dough mixer in Mendoza, Argentina. But from that point on, he began to rediscover the meaning of freedom, devoting his life to rebuilding his broken identity, keeping his family and designing his own artificial legs. In this intimate and metaphoric portrait, director Laura Bari (Antoine) melds eight years of Ariel’s singular transhumanity. 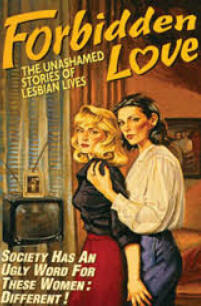 Juxtaposing daily life with inner, dreamlike worlds, Bari pushes the boundaries between the real and the imaginary. Out of Mind, Out of Sight: What happens to people who suffer from mental illnesses and commit violent crimes? Some are sent to forensic psychiatric hospitals - once called asylums for the criminally insane - where they disappear from public view for years. Emmy award-winning filmmaker John Kastner gained unprecedented access to one such facility, the Brockville Mental Health Centre. He follows the treatment of patients struggling to gain control over their lives, so they can return to a society that often fears and demonizes them. 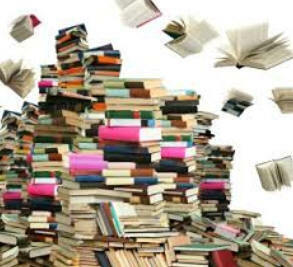 100 Mile House Branch Library will be hosting a MINI BOOK SALE. 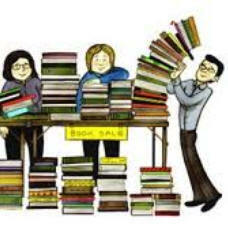 This one day book sale will be held in the Program Room on Saturday, November 1st. Come out and get some great deals on used or donated books. There is something for everyone.